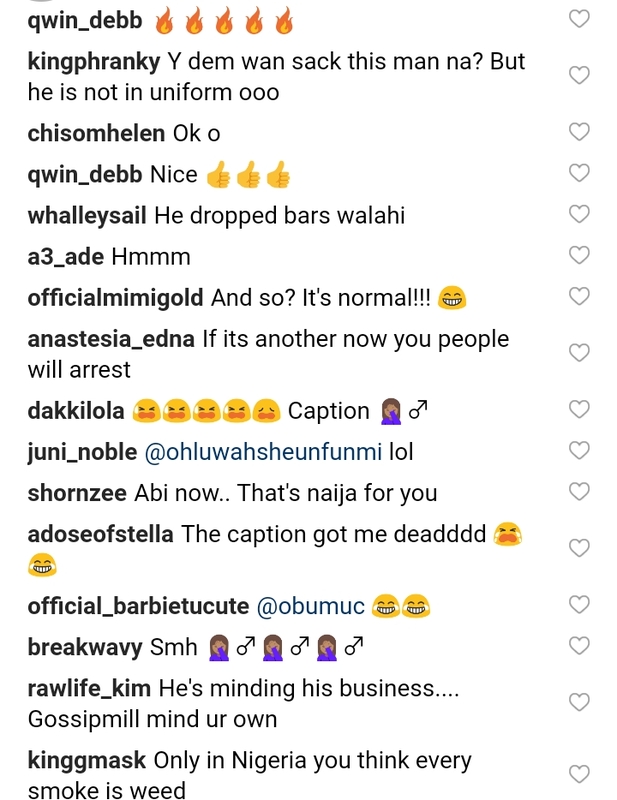 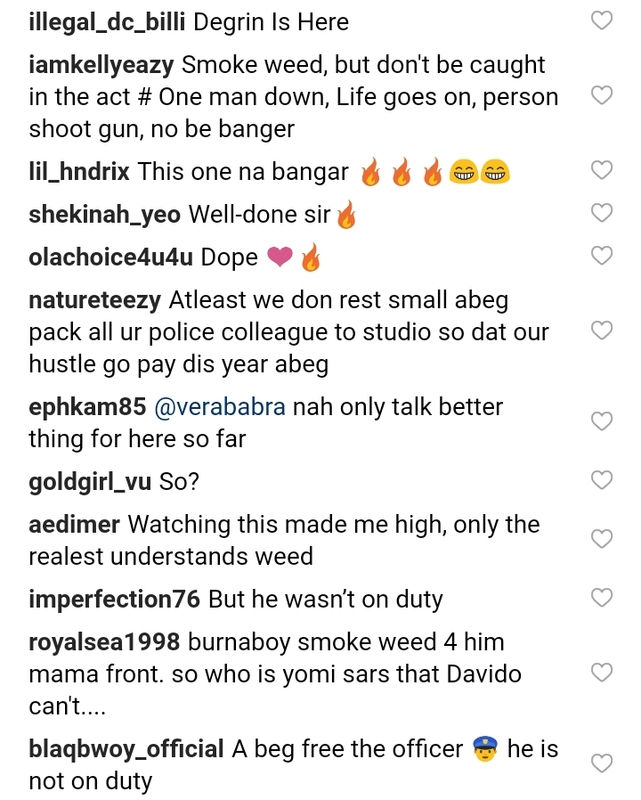 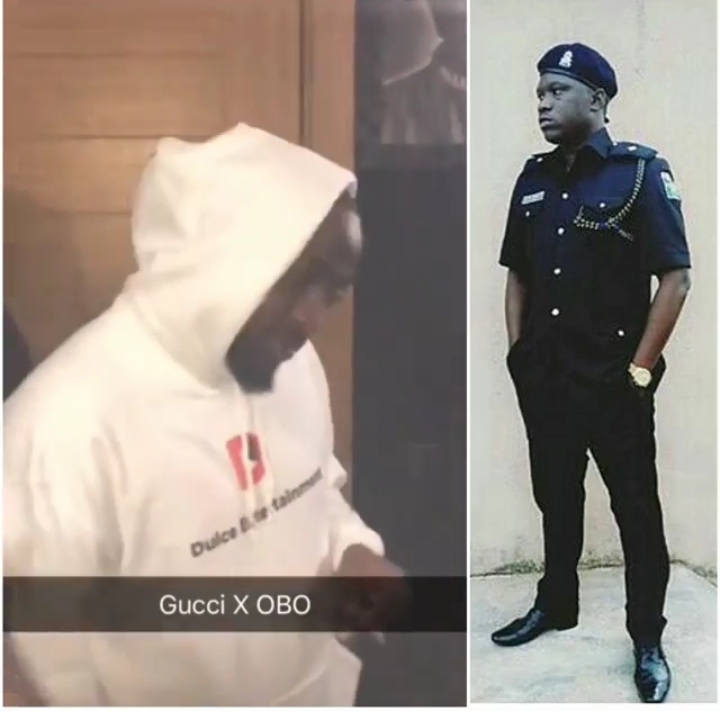 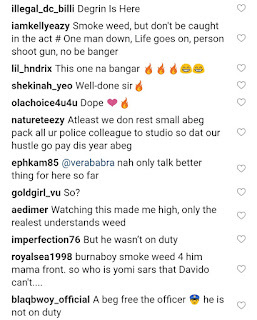 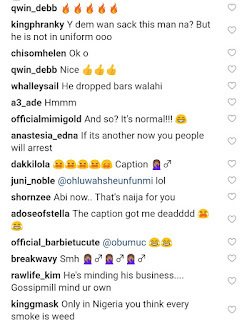 Nigerian Sars Police Officer Yomi Sars Records A song With Davido while he is smoking!!! 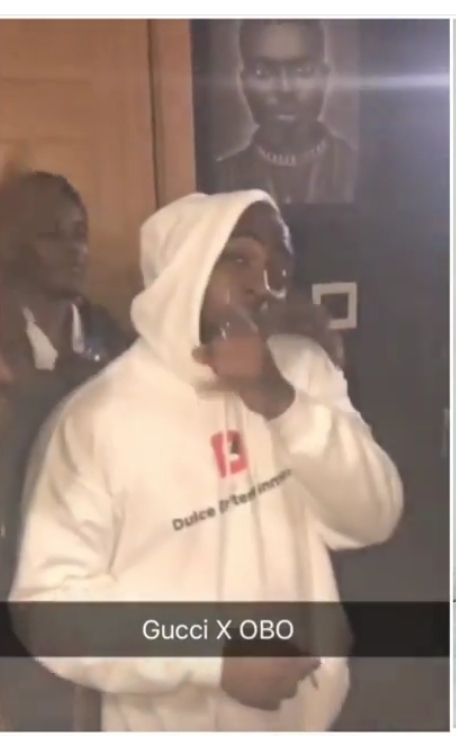 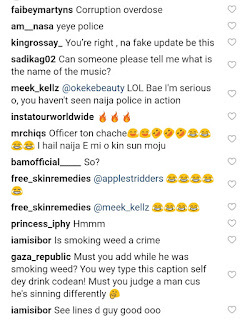 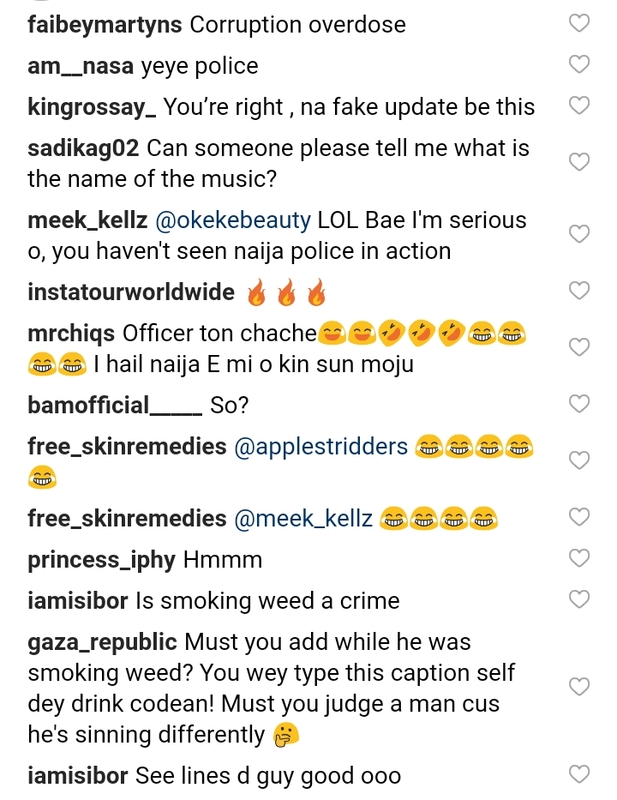 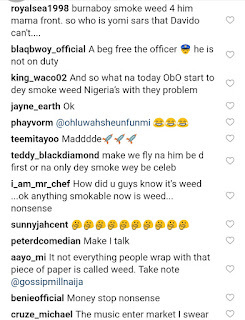 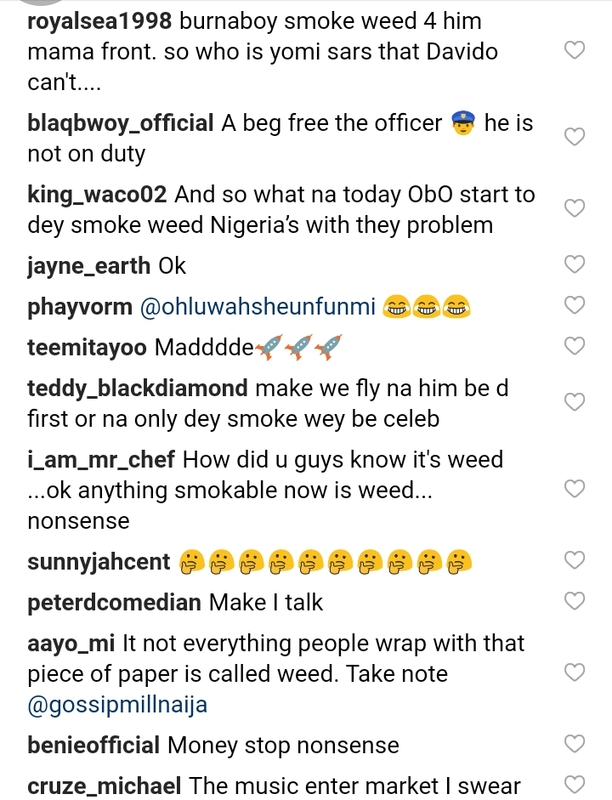 Nigerian Sars Police Officer Yomisars Records A song With Davido while he is smoking Weed!!! 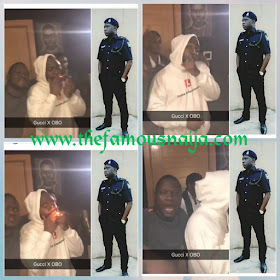 Yomi Sars, aka Gucci Mane Eko (Lagos Gucci Mane) is a 31 year-old policeman, singer, rapper who combines tackling crime with recording and releasing music. 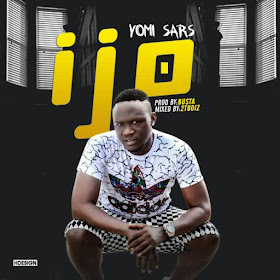 Yomi SARS is a native of Lagos State. 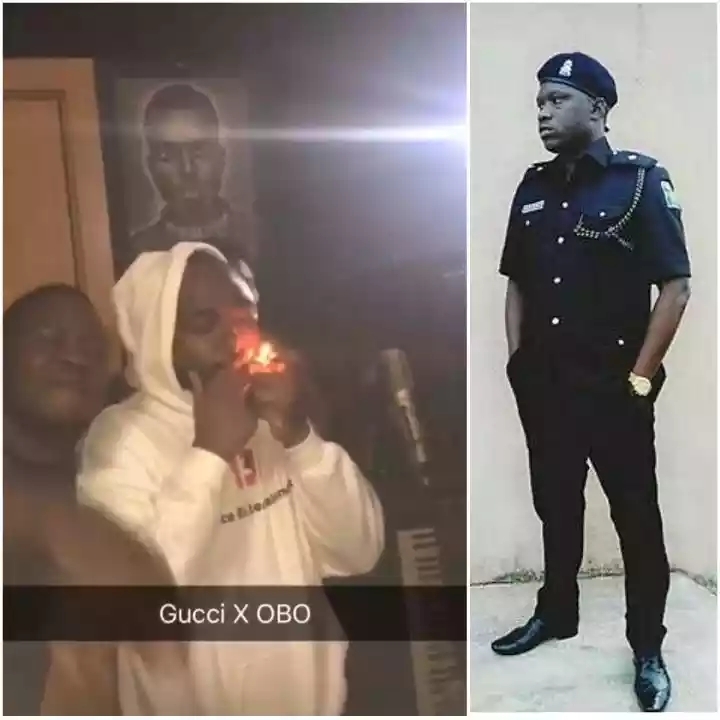 He makes music from the streets and for the streets. 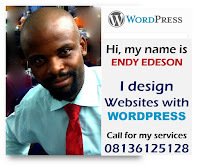 His delivery style is core street, where he freestyles in Yoruba, over heavy beats. 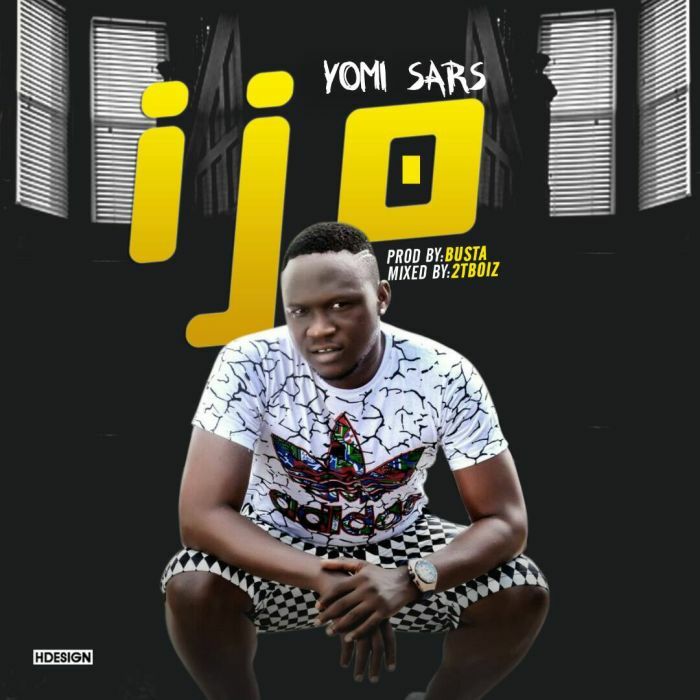 Yomi Sars is popular amongst entertainers in the music industry. His position in the force, ensures that he attracts the friendship of many entertainers. 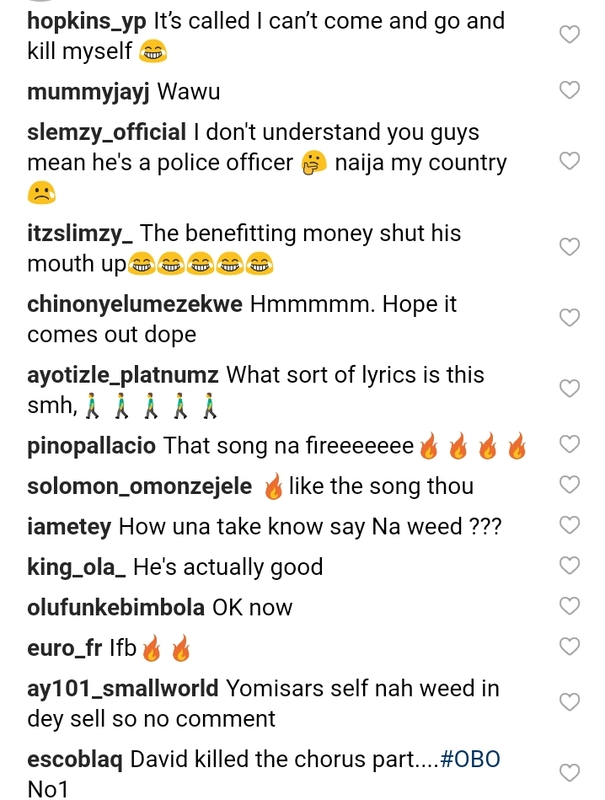 One of his closest pals is Olamide, the indigenous rapper. 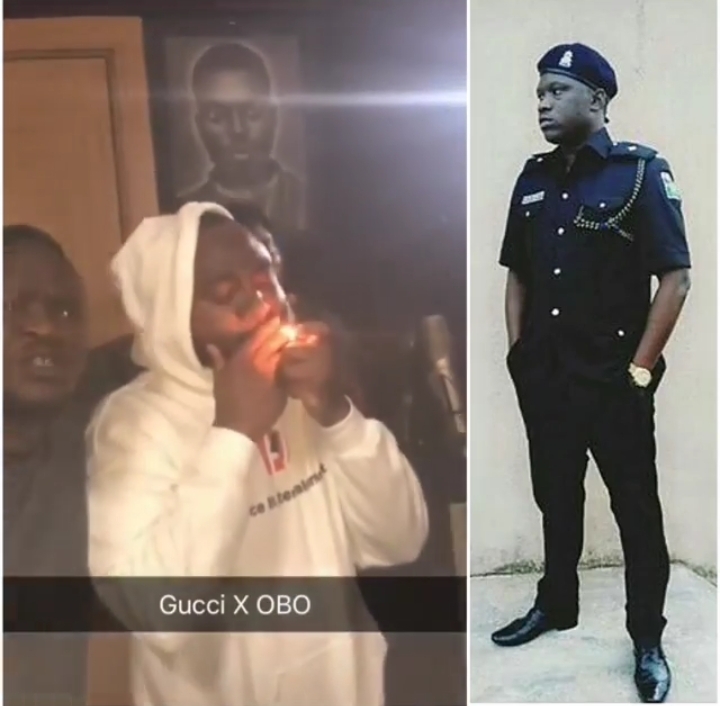 The duo have a strong bond, appearing at numerous concerts together and giving shout outs on social media. 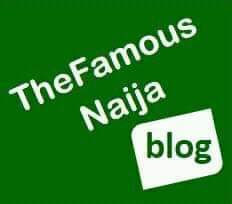 His other friendship circle include A-list artists such as Pasuma Wonder, Reminisce, Wizkid, Phyno, Davido and more. 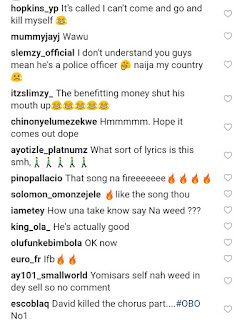 Yomi SARS is actively involved with combating crime. 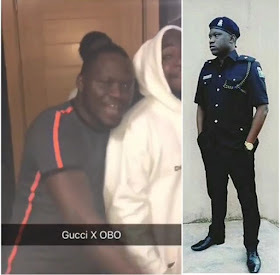 Yomi works with Abba Kyari, and sometimes share insights into the workings of the police. 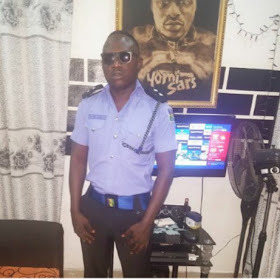 Yomi SARS was promoted to Assistance Supretendent Of Police in January 2018 at the age of 30 years.